One of the satisfying experiences when walking the streets of Eugene is encountering a CC from the past, one that saw once and never again, and assumed to be long gone. The other night I spotted this SX/4 downtown, and it was like running into a long lost friend. Where have you been keeping yourself? And you’re looking pretty good, considering how SX/4s tend to be (ab)used. Here’s how it looked back in 2011, when I saw it parked, shot it, and then never saw it again. My CC on it is here. It’s received some black mascara and a tiara on its head, but otherwise looks not that much different. I would not have guessed it would age this well. Presumably its owner knows he has something a bit special in his hands. These were never common in their day, and they’ve become almost unicorns. 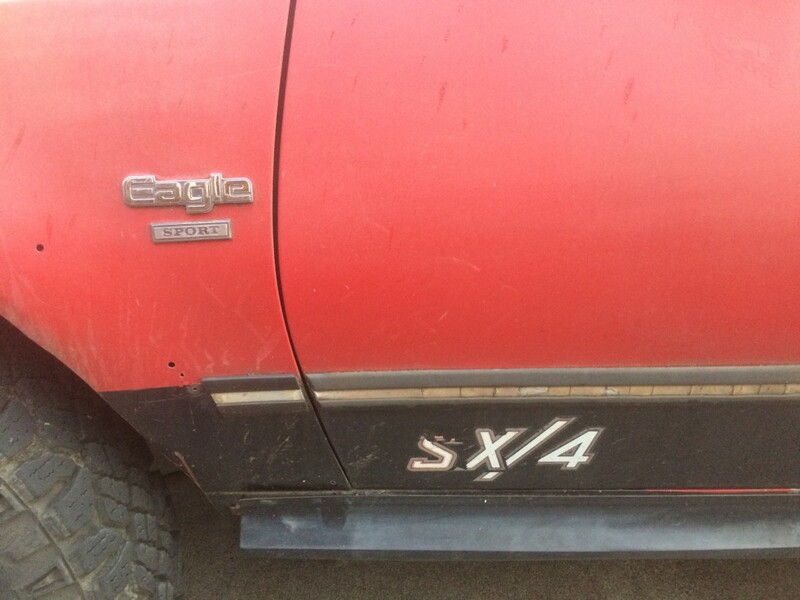 And just what is an Eagle Sport SX/4? It’s the ultimate evolution of the Gremlin. AMC managed to get quite a bit of life out of that little bugger, and the SX/4 was the end of the road for that foreshortened Hornet/Concord. But the end of the road presented no problem for the SX/4, with its all-wheel drive and jacked up suspension (this one has been jacked up even more, obviously). The shifter for its manual transmission is hidden by that shirt, or whatever it is. 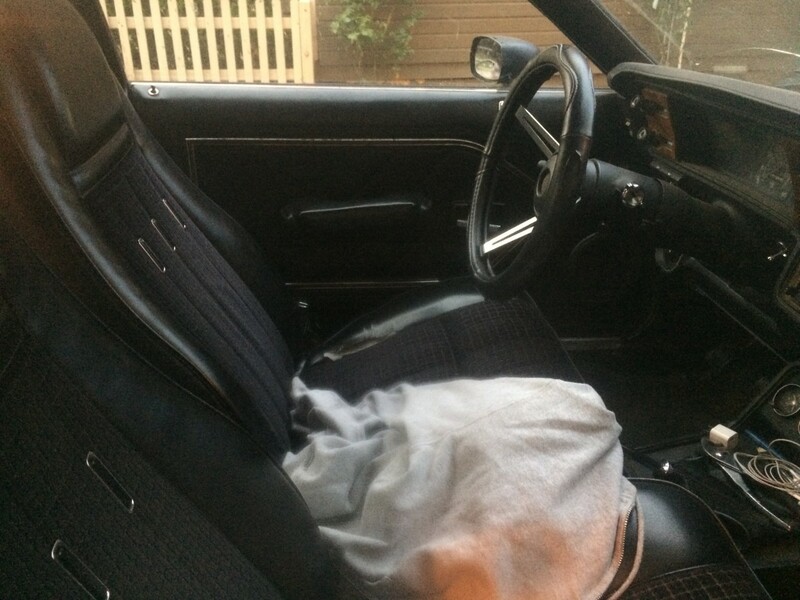 And there’s been at least one improvement over the years: the driver’s side door armrest has been either re-attached, or a replacement procured. it was missing the last time. And it appears that the owner has procreated in these intervening years. This is hardly the ideal car for kiddie seats, as it has the world’s smallest back seat, but here they are, two of them, no less. A devoted SX/4 owner as well as a devoted father. Hope to see you again in seven years. 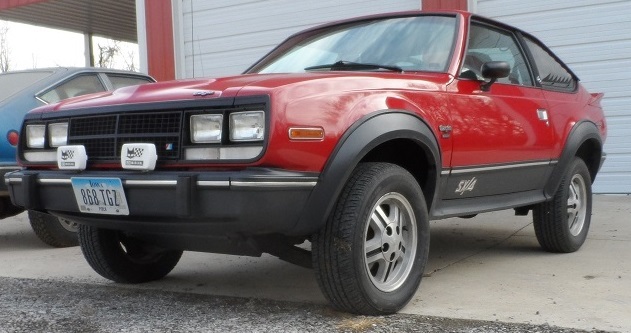 Shouldn’t this more correctly be called an AMC Eagle SX/4? I didn’t think Eagle was a separate brand until AMC was acquired by Chrysler. It is indeed AMC all the way! 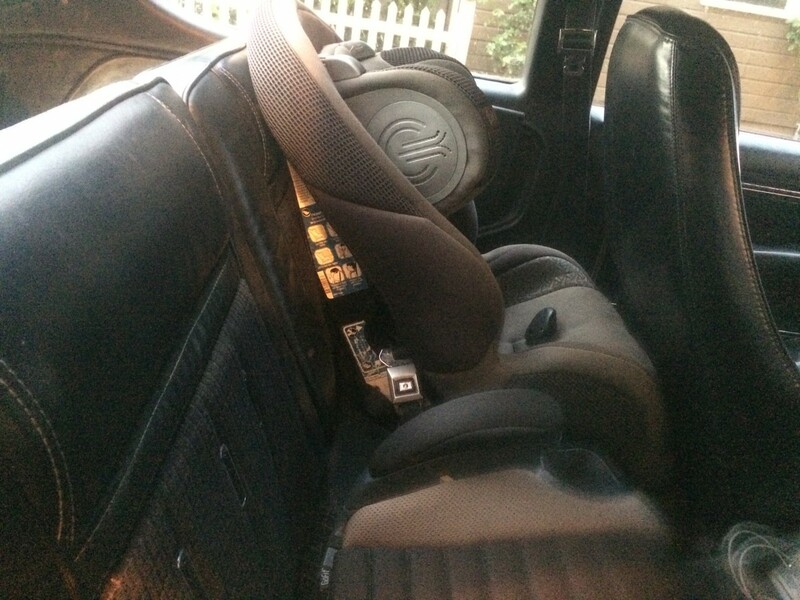 You won’t catch me test driving a Challenger until my kids can handle themselves in a car/booster seat. Nice to see any AMC vehicle still on the road, much less a rare one like this. It’s been years since I saw one driving around the DC area. Mine is a daily driver (except in the Iowa snow with all the salt) and has 191,000 miles on it, and 30,000 miles on an engine rebuild. It’s pretty bizarre to look underneath these little cars and see all the truck/Jeep style 4WD machinery underneath. Big ol’ transfer case sitting on the back of the transmission and driveshafts going every which way. 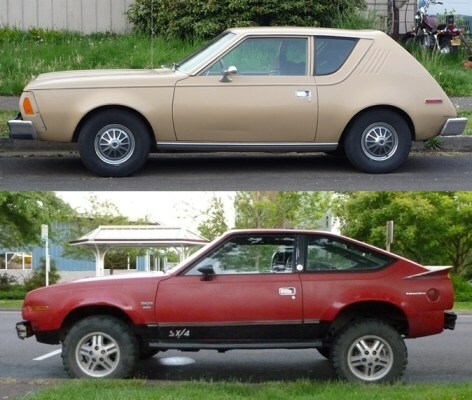 I always though that this was how the Gremlin should have been styled from the beginning, these Spirit/Eagle sedans were much nicer looking than the original 1970-78 Gremlin. 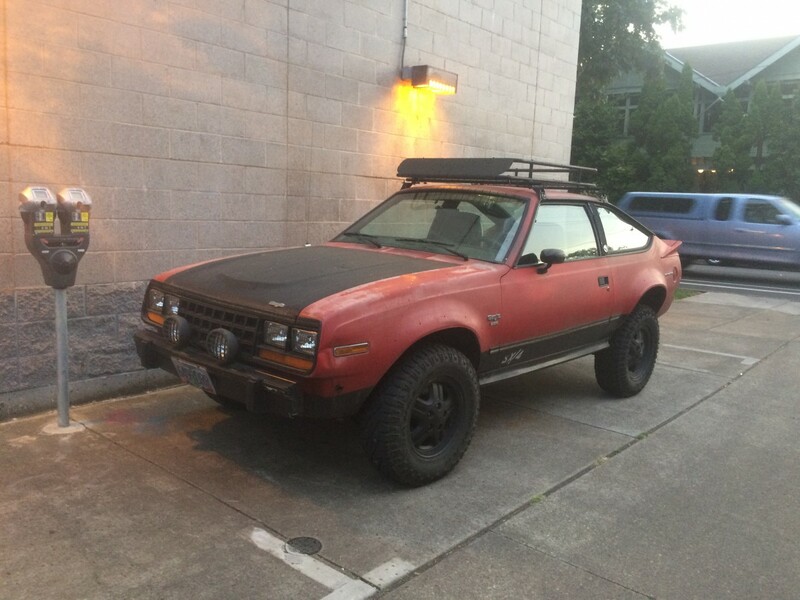 Yes, it’s an AMC brand vehicle, but the Eagle SX/4 model. Has the Spirit body, not the Gremlin*. 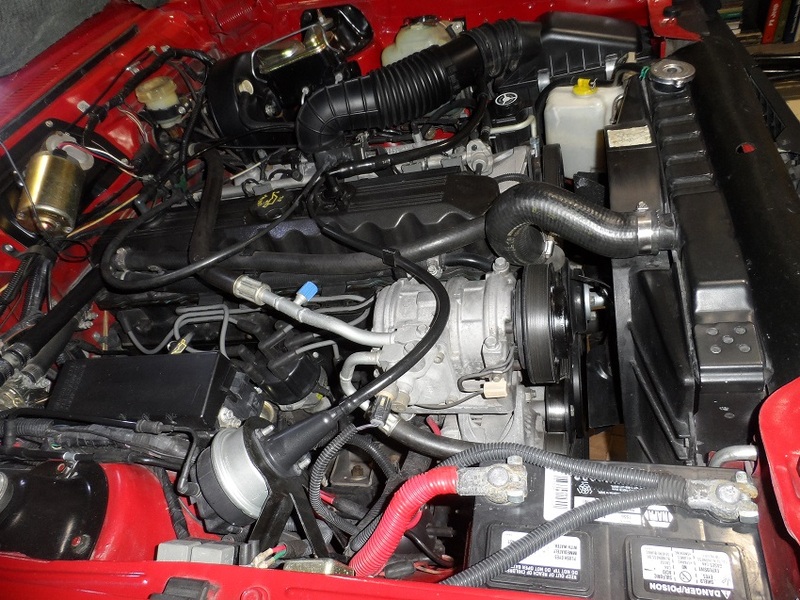 Only the 1988 model year Eagle was not an AMC product, and only a few were sold before Lee Iacocca dropped them. *Yes, same platform as Gremlin/Hornet, but not same body style. 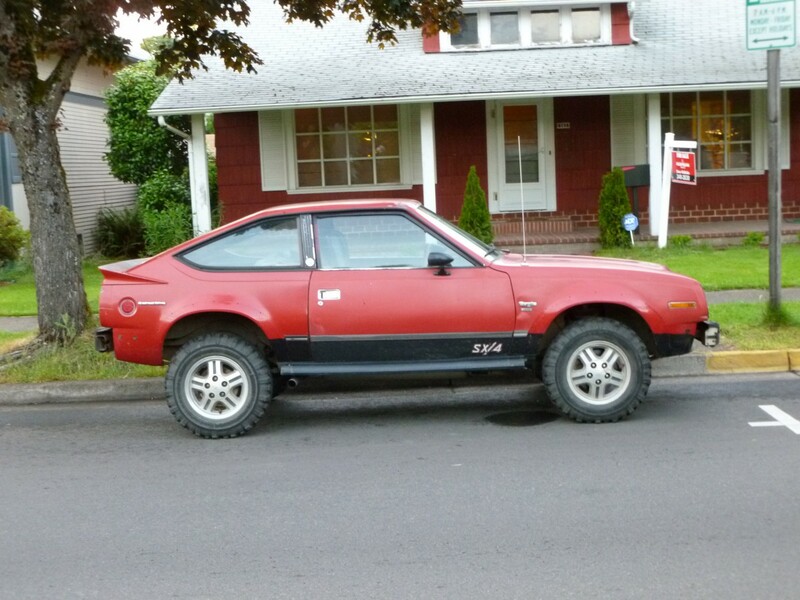 The Eagle Kammback was the Gremlin bodied one. 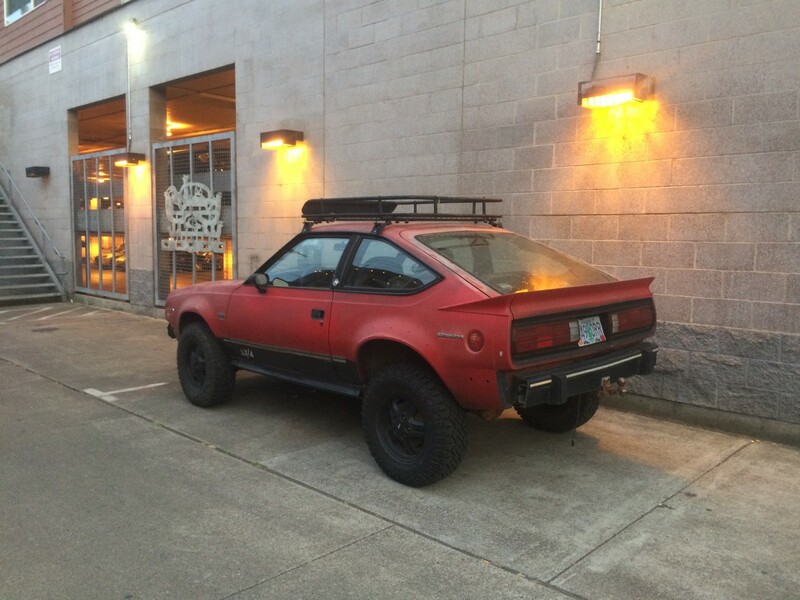 These AMC 4 wheel drive cars are so underestimated. I really wanted a full broughamed out 4 wheel drive eagle when they came out. I thought these were the coolest 4 wheel drive vehicles ever!! In the summer of ’90 I could have had a 1980 Concord Limited wagon in burgundy with just 40k original miles on it, with a full power load and those gorgeous fancy cloth seats in St. Lauren deep plush velour, only offered during that one model year. The price – just $700, but sadly I was out of work and flat broke. I often think about that car and what became of it, the one that got away. At about 160,000 miles the original 258 in my SX4 started losing oil pressure. 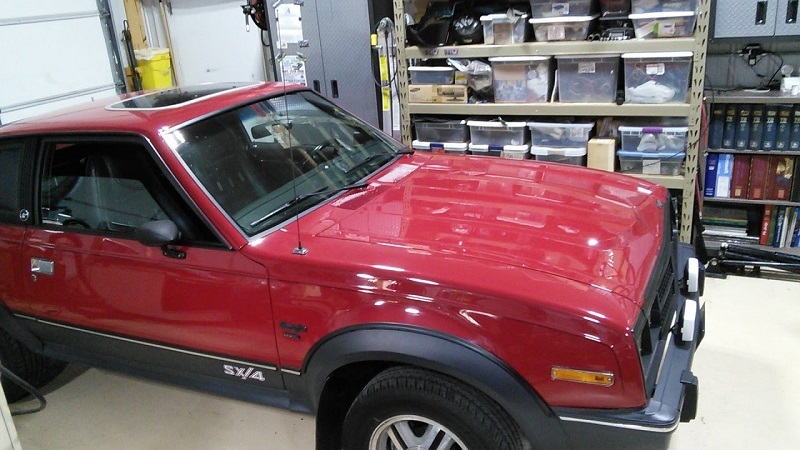 I was faced with a choice- drop the engine out and rebuild it, or have some fun ……….. the result is an award-winning 1982 AMC Eagle SX/4 with the original T5 five speed transmission, a NOS transfer case I found still in a crate, and a 1994 Grand Cherokee 4.0 with all the electronics. That was a few years and 30,000 miles ago. Like the factory, I built the drivetrain (engine, transmission, and transfer case) on dollys and had the cross members and front differential all as an assembly and installed it from the bottom. 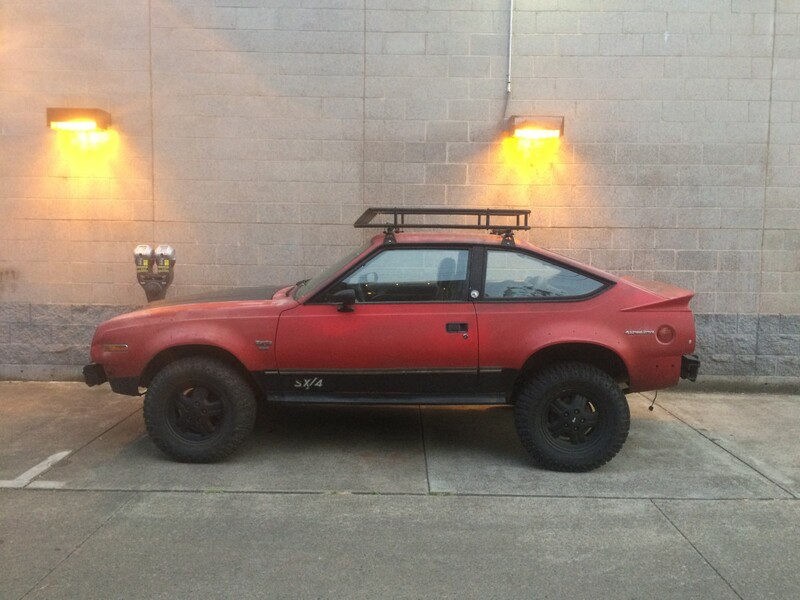 I put several thousand miles a year on it and have won gold in two AMC-only shows for it’s class.